These are some of the last books I read to my grandchildren before Christmas. I have tried to include as many of their reactions to these books that I can remember. This group of non-fiction books had mixed reviews from the grandkids, but the ones with animals in them, were winners, especially with the 5 year old. 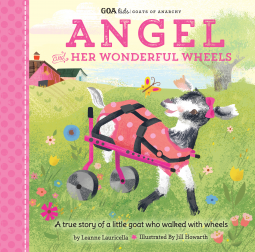 GOA Kids: Angel and Her Wonderful Wheels: a True Story of a Little Goat Who Walked With Wheels by Lauren Lauricella, Published October 2nd 2018 by Walter Foster Jr.
Victoria Marcos has written many books in the “My Favorite Animal” series, and is now writing “My Favorite Pet” series. These books follow a similar make up. There are some great facts and wonderful photographs of Ponies to illustrate the information. This book teaches children about caring for ponies, what they enjoy eating, and where they live. There are also some fun and easy quizzes to review and reinforce what was read. 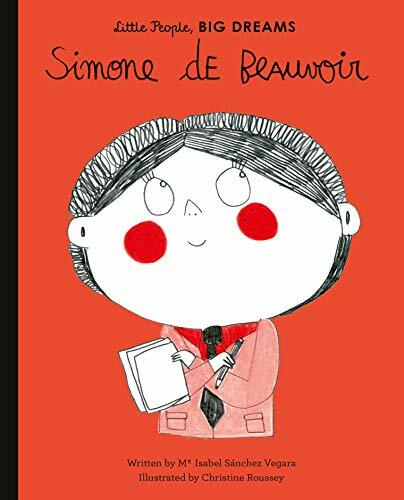 This is a fun series for very young readers, and the layout is interesting, with questions throughout for readers to discuss with adults. A good non-fiction book for young readers and listeners to learn about ponies. The relatively easy and repetitive text makes this a great reader for beginning readers to develop their confidence. 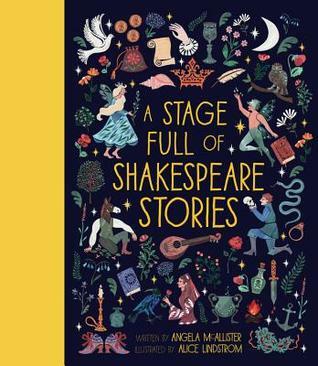 The back of the book has a table of contents and glossary to assist children in the reading and understanding of the book. This would make a nice addition to class and school libraries. 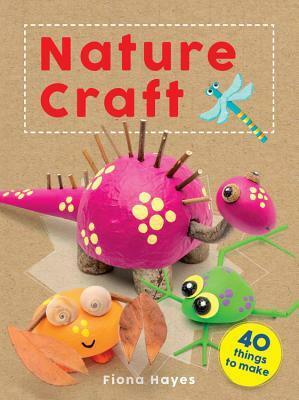 The publisher, Xist Publishing, generously provided me with a copy of this book to read. The rating, ideas and opinions are my own. Owling was a fascinating and complete look at owls. 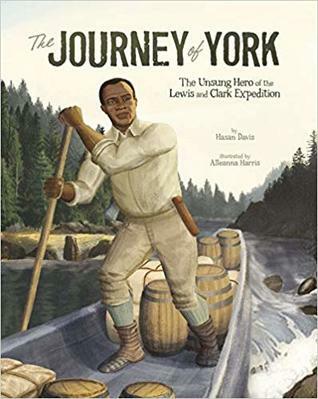 This book was written in a clear but detailed manner illustrated with beautiful photographs. The faces of the owls staring out at the reader was mesmerizing at times. The book began with general information about owls, continued on with specific owls found in North America, then how to find owls which included a section on owl pellets and homes. One thing I remember about owl pellets was getting to dissect one as a student in elementary school and I though it was so interesting. Finally the author shows us about working with owls to protect them and learn more about them. I learned quite a bit about owls reading this book, which really surprised me. 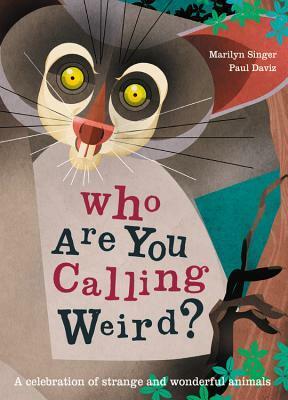 This would be a great book for any public or school library, where children love to read about and learn about animals in our world. 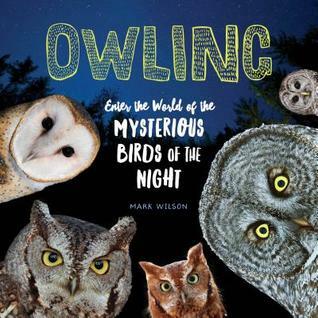 Owls seem to be one of those animals that attract a lot of questions and interest, so, read this book to satisfy your curiosity. The publisher, Storey Publishing, generously provided me with a copy of this book to read. The rating, ideas and opinions shared are my own.